Rachel Ash is a luxury bridal boutique boasting exciting wedding dress collections from the very best in British and International bridal couture. Nestled in the heart of the historic town of Atherstone, Warwickshire, we are only a short drive from neighbouring Market Bosworth. Our collection of dresses and accessories are thoughtfully hand-picked each season and draw on the talents and vision of the most popular and dynamic bridal designers today. Whatever your bridal-look we aim to inspire you with our diverse range of gowns, whilst having a little fun and creating some wonderful memories together. Our reputation is built on honest styling expertise, and our impassioned customer-service. We really care about each and every one of our brides and want them to enjoy the run up to their big day, safe in the knowledge that we will take care of everything. 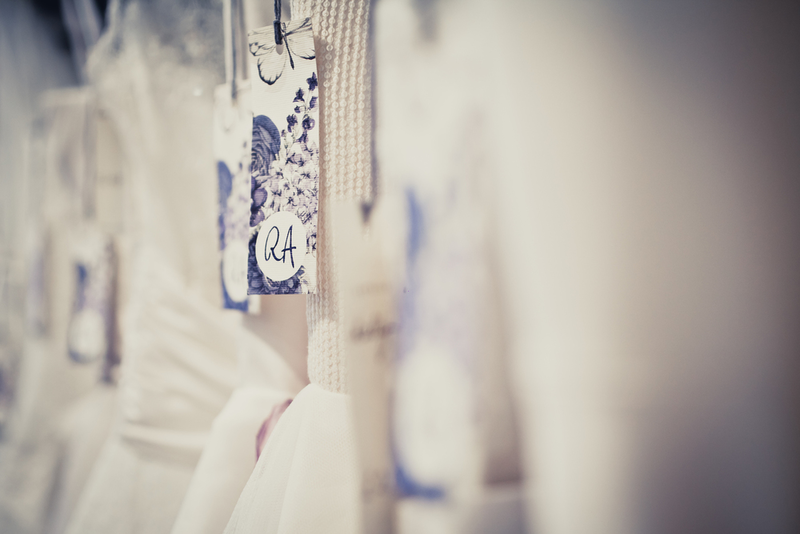 We operate on an appointment basis so each bride has our undivided attention and benefits from the exclusive use of our beautiful private dressing room. Contact us today on, 01827 713515 or drop us a line at, info@rachelash.co.uk to reserve your appointment.